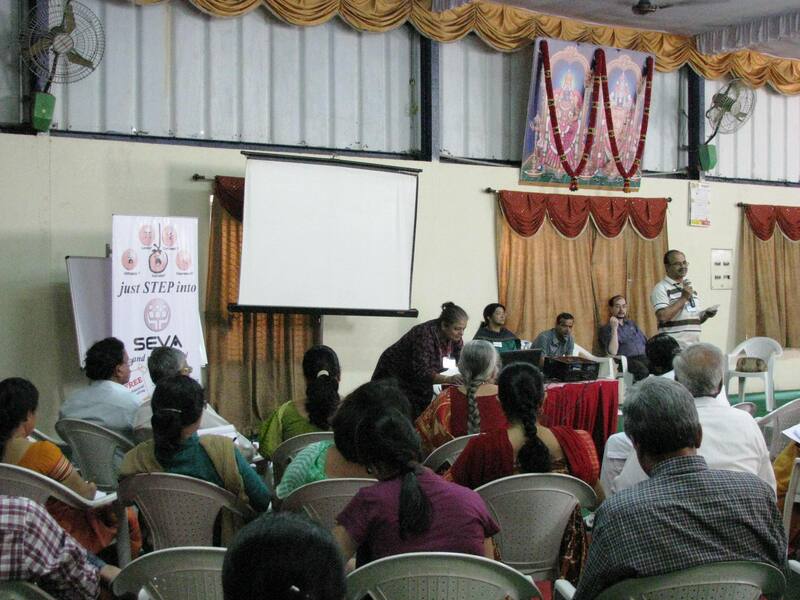 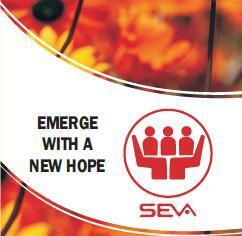 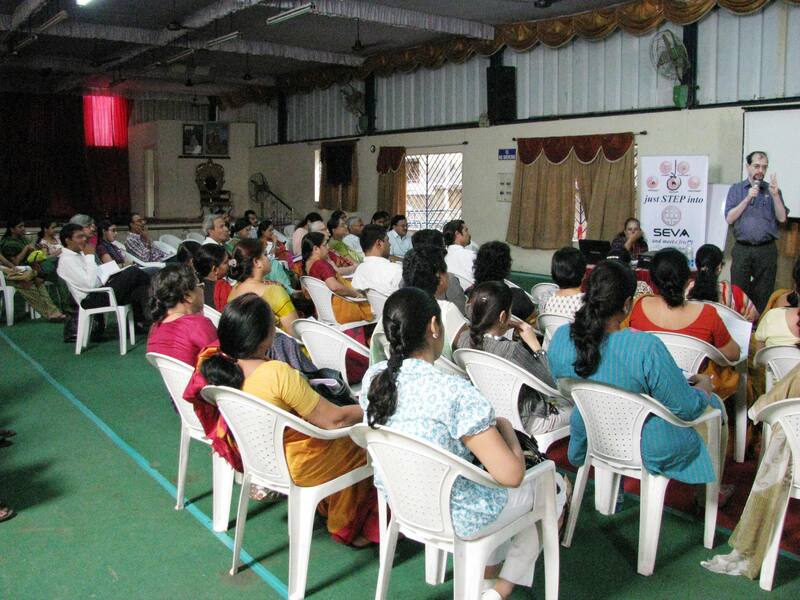 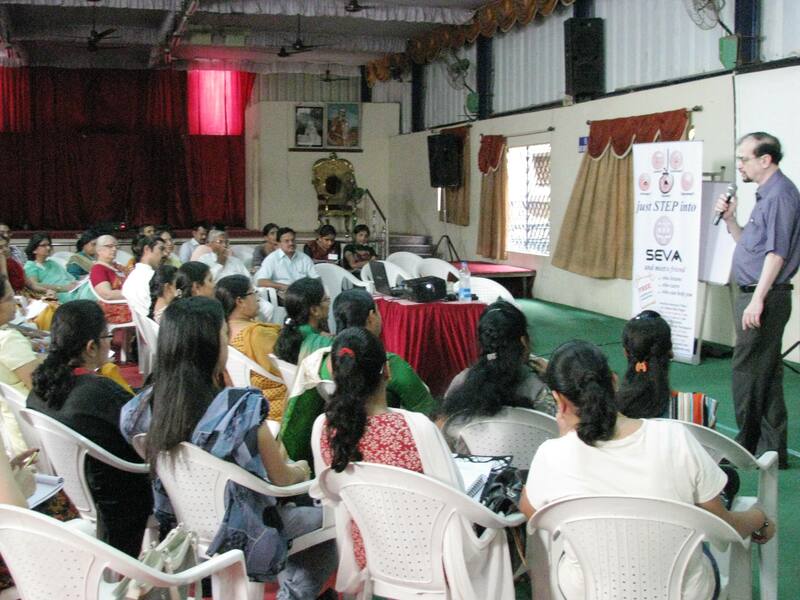 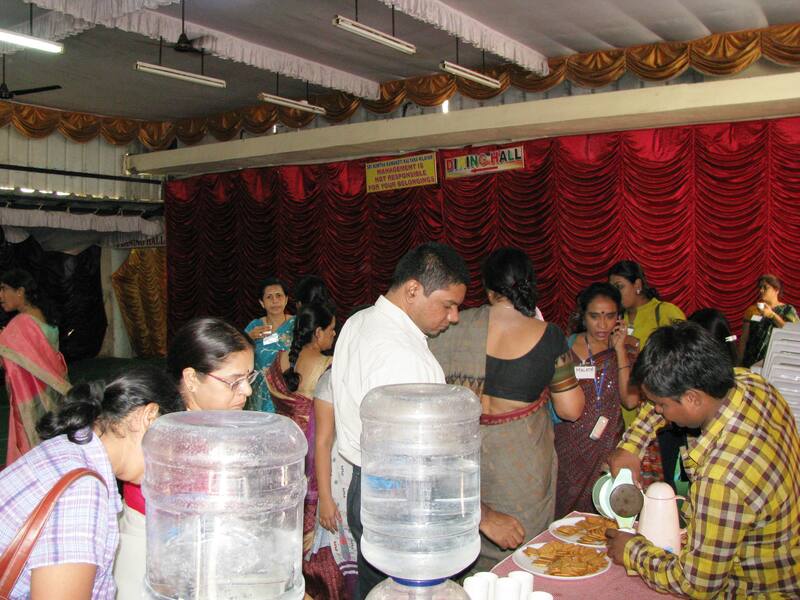 SEVA, Free and Confidential Counseling Centre wishes to induct new volunteers and towards that a three day Training Workshop on Basic Counseling Skills was conducted from June 22 to June 24, 2012. 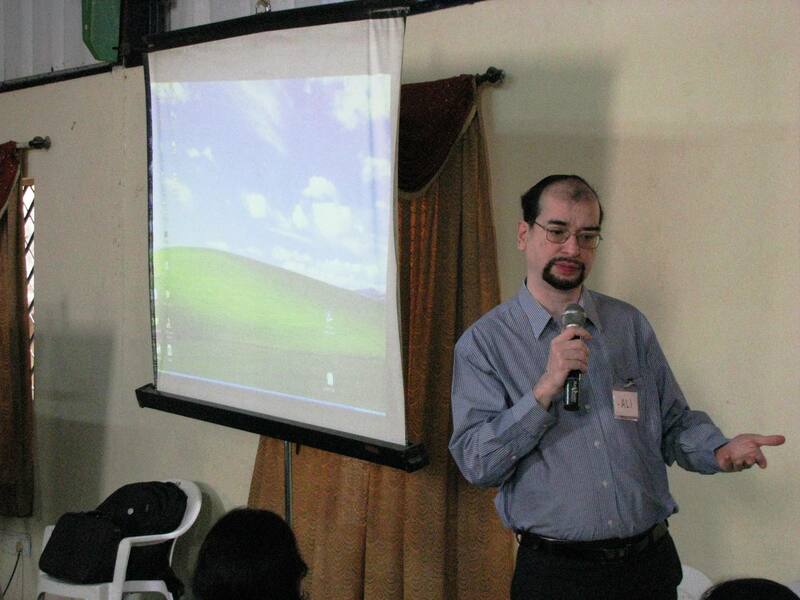 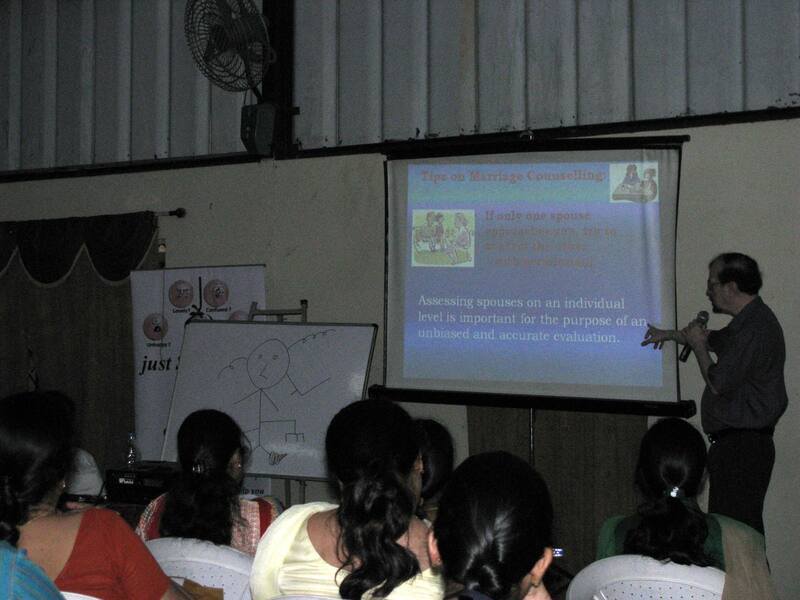 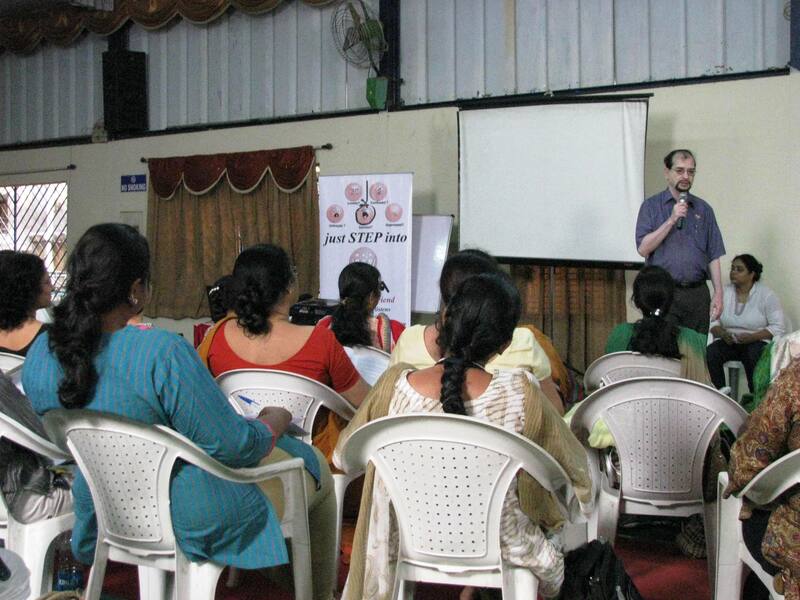 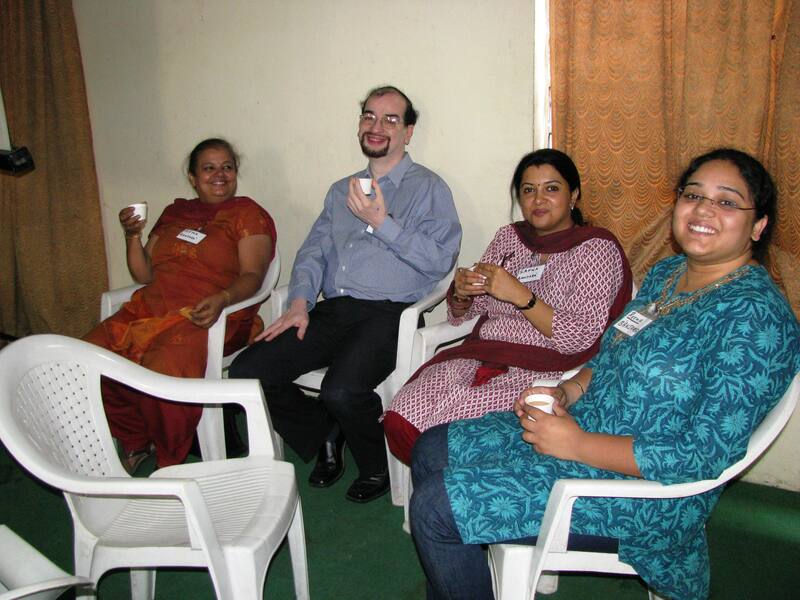 Dr. Ali Khwaja and his team ofBanjara Academyconducted the three day workshop. 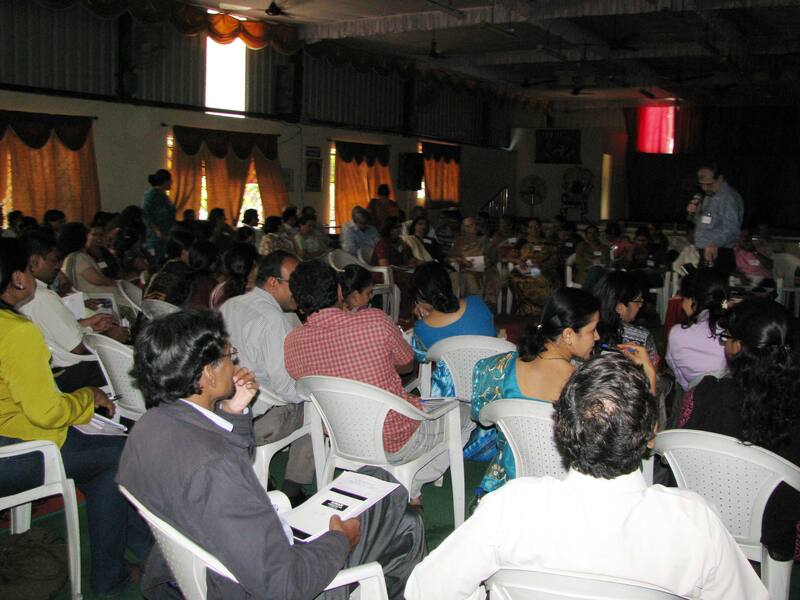 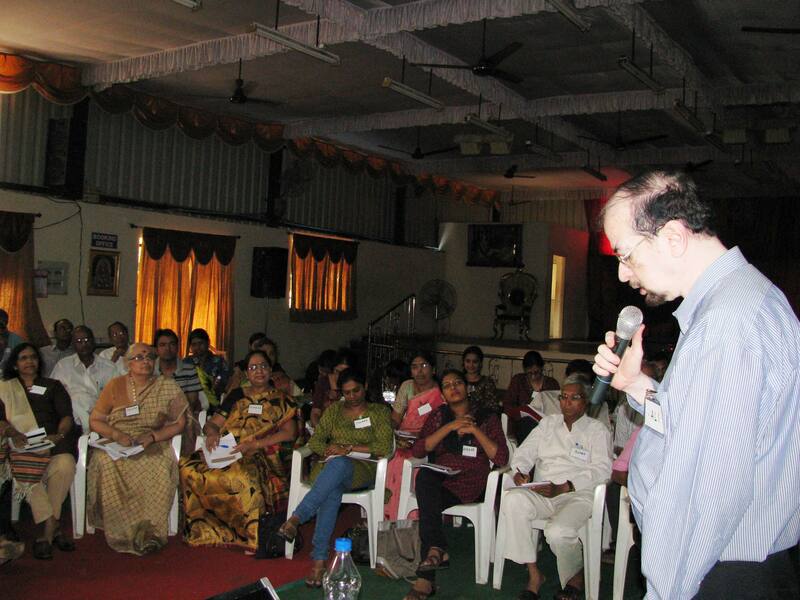 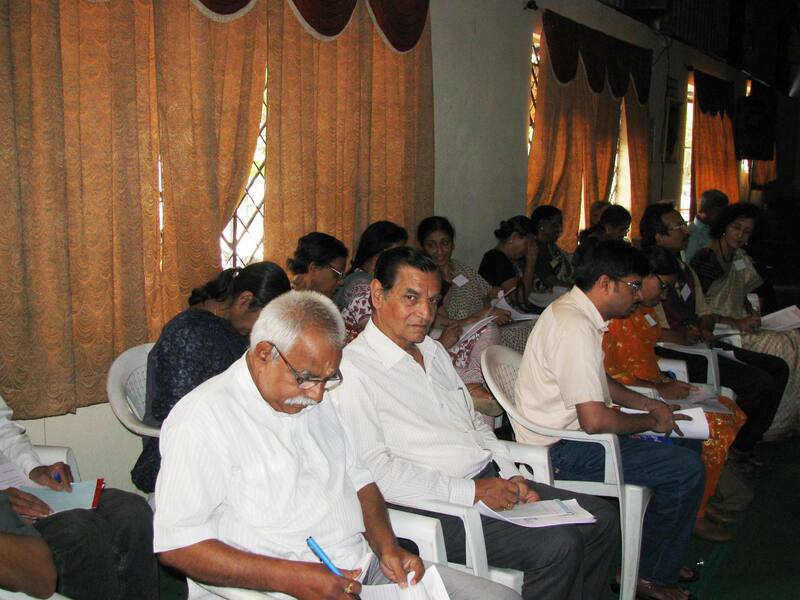 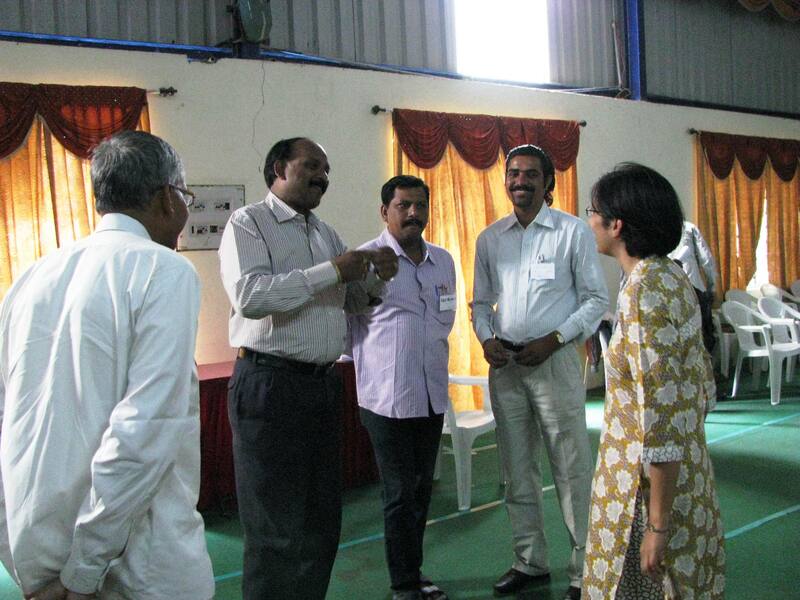 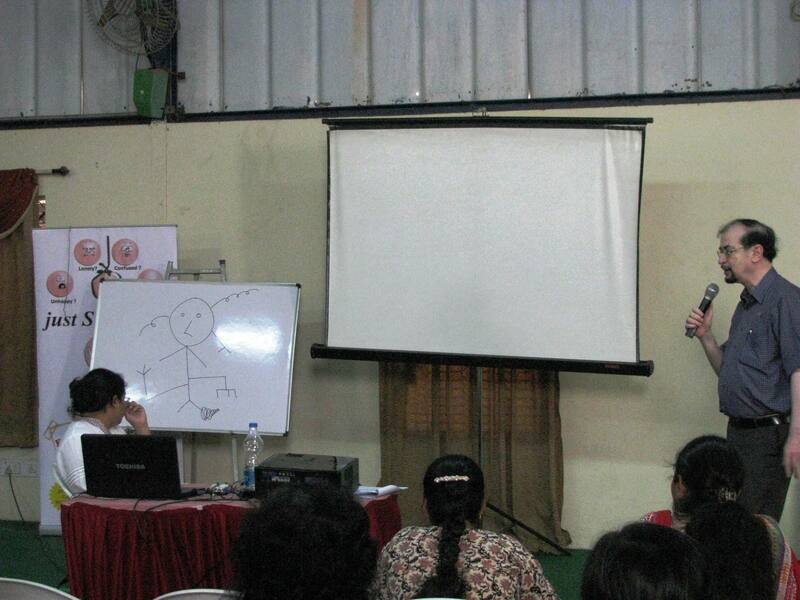 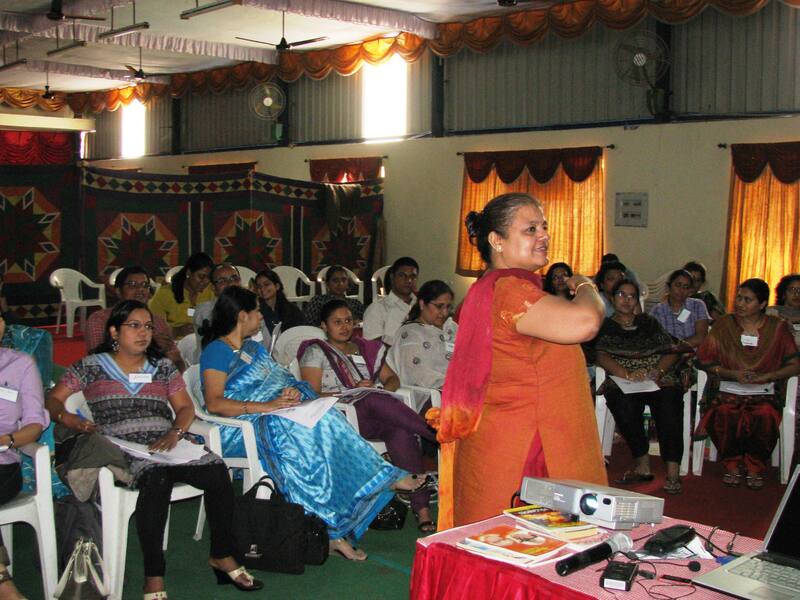 There were about 70 participants in the workshop and it was very well received by all. 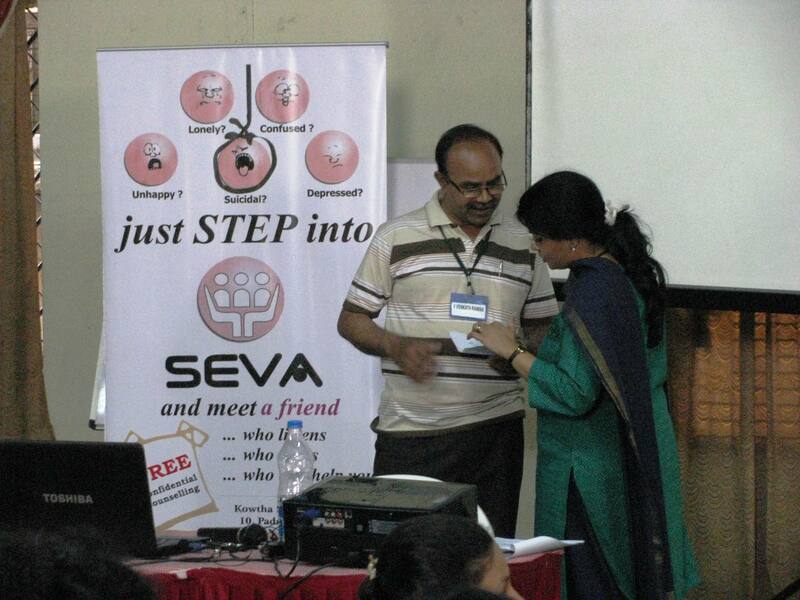 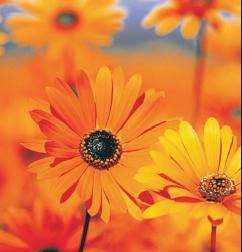 It gave insight into the Counseling process in a very simple way. 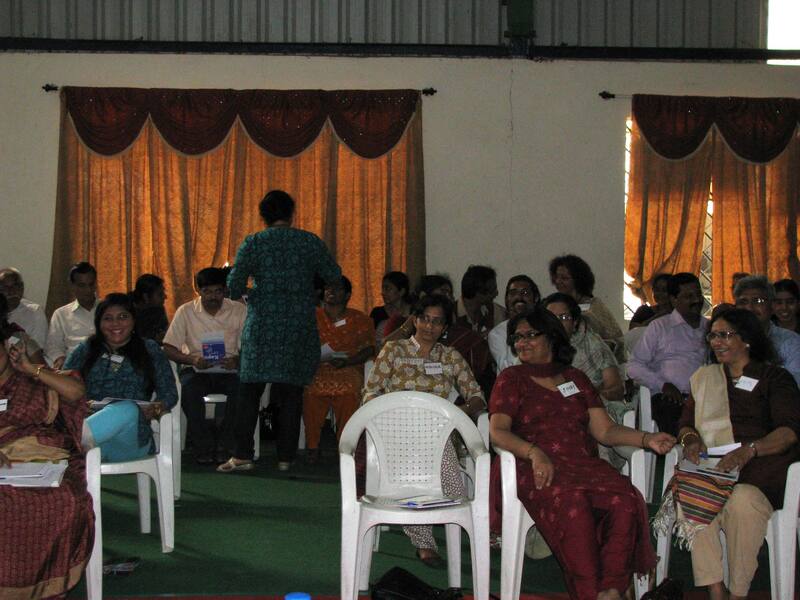 The case studies and role plays enacted during the workshop gave a very good understanding of the complete counselling process.